My mother and I do not tend to watch a lot of the same shows, so it is nice when we find one that we can enjoy together. Sometimes she finds it first and introduces it to me and sometimes it happens the other way around. In honor of Mother’s Day on Sunday, these are the ones we have in common. 1. NCIS – My mom started watching this first and I did not think that I would like it because I tend to avoid procedural shows. She would watch the re-runs on USA and eventually I got into it as well. We prefer the earlier episodes and, while she still watches, I actually gave up in the middle of last season. 2. 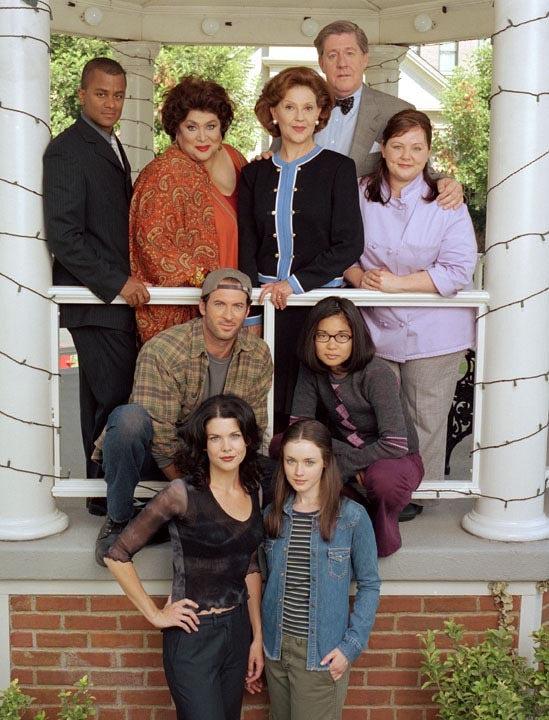 Gilmore Girls – I found this show in college and when I moved home after I graduated (don’t judge! ), I would watch it on ABC Family and she would often watch with me. I am not sure my mom has seen every episode, but she still refers to Lauren Graham as Lorelei. 3. Downton Abbey – This is another one that my mom actually started watching first. She watches a lot of random British shows, so I figured it was another one like As Time Goes By or Rosemary & Thyme and did not initially watch the first season. However, it started to get a lot of good buzz from TV journalists that I trust, so I finally gave it a chance. We love Maggie Smith and her awesome one-liners. 4. 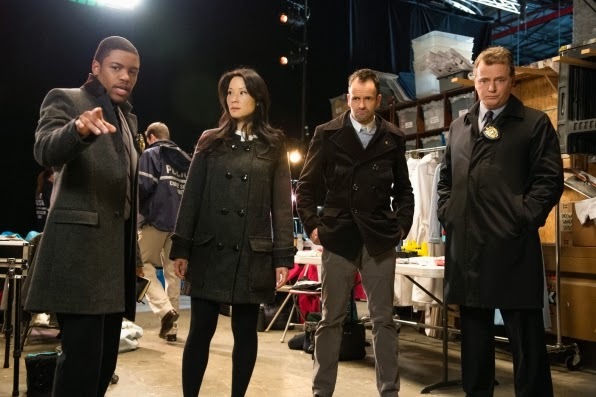 Elementary – I started watching this because I like Jonny Lee Miller and then recommended it to my mom. 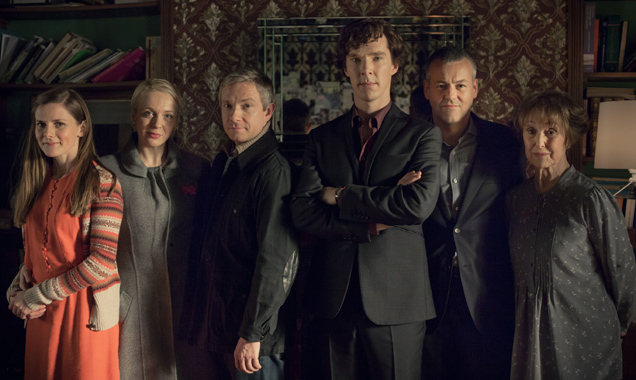 She says that it is on too late for her to stay up and watch it (being on the East Coast) and usually watches OnDemand, so she is often an episode or two behind me, but we enjoy the relationship between Sherlock and Joan. 5. White Collar – We both started watching this show because a friend of mine that works at USA recommended we check it out. It is just a good, fun show and we enjoy the different dynamics within the cast. 6. Cheers – I remember having this show on while we ate dinner when I was in high school. It was something that the whole family enjoyed. This is still one of my favorite shows of all time. 7. I Love Lucy – This is obviously one that my mother started watching before me but, since the re-runs are on all the time, we often watch it together when I am home. It is timeless and always hilarious.